Opengov chats with drg. 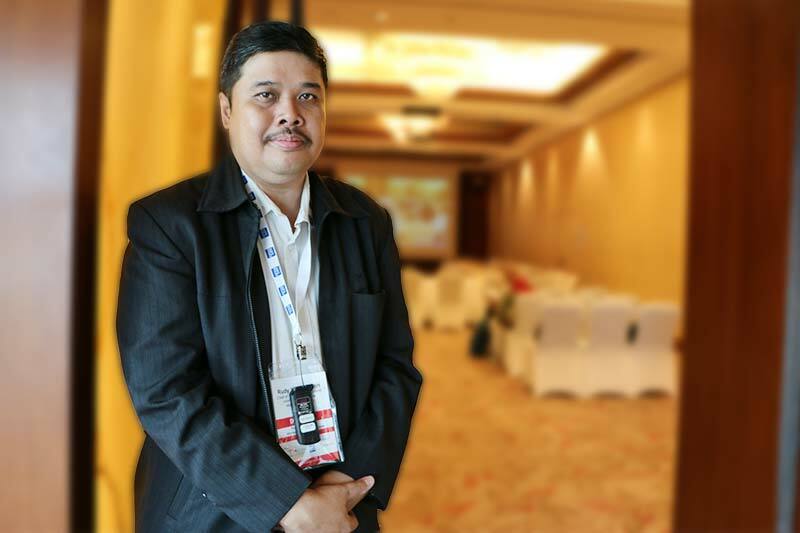 Rudy Kurniawan, M. Kes, Head of Subsection Standardisation Information System at the Centre for Data and Information, Ministry of Health, Republic of Indonesia about areas of focus in ICT. What is the role of the Centre for Data and Information within the Ministry of Health? Our function within the ministry is to optimise handling all the data, its collection and dissemination in a centralised manner. We have recording and reporting systems from every district and province across the country. We are working on standardisation of ICT systems and processes in the ministry. The objective is to ensure seamless access to and exchange health information. The next step would be to enable inter-operability outside the ministry, with the systems of other ministries. At the moment, we still have some way to go to having integrated systems for health information systems in Indonesia. Also, not all districts have health information systems in place yet. We started with collaborating with the World Health Organisation (WHO) this year for the standardisation process and obtaining interoperability. WHO Indonesia helps us build the systems with support from experts. Compliance is another area of focus. We have to ensure that the health workers, who are not IT specialists, that they can use the systems properly and securely. Can you tell us about some projects you and your department have been working on? We have developed one application for the online recording and reporting from the district level through to the Ministry of Health. The health centres can use our applications free of charge. We have a dashboard and a situation and command room at the ministry level. Our Minister can have video-conference with officials from the districts and provinces. We are working to convert our office into a smart workplace. We collaborate with other agencies for projects. For instance, we collaborated with the Ministry of Agriculture to develop an early-warning system for diseases from animals, based on data collected from the district and province level. We learn from initiatives in other countries too, like Thailand and Malaysia and also developed countries like the US. We have joint-learning networks. What measures are you taking for enhancing cybersecurity? We are also moving towards ISO 27001 certifications for cybersecurity. For cybersecurity, we coordinate with the Ministry of Communication and Information. We have a closed, secure network for recording and reporting. Also, we are installing infrastructure for strengthening cybersecurity. We have installed firewalls etc to secure our data centres.